As an online marketer, social media specialist, or PR professional it is essential that you have a deep understand of what attracts customers to your brand and retains them as clients. 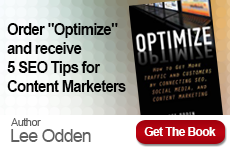 Lee Odden’s new book #Optimize takes a strategic approach to a customer centric and holistic approach to optimizing your online marketing strategy. 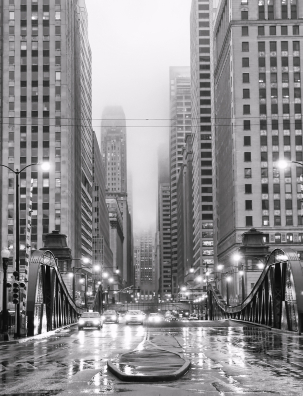 On April 10, 2012 Social Media Club Chicago (SMC Chicago) will be hosting an exclusive event based on Odden’s new book as well as his experience as a veteran online marketer. In an age of information ubiquity, consumers and technology have shifted the way we discover, consume and share information in amazing ways. 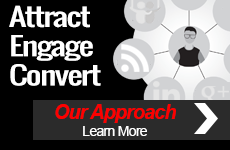 Now more than ever, businesses have a tremendous opportunity to leverage the convergence of search, social media and content marketing to “optimize” brand messages and consumer experiences whether they happen on a social network or a search engine. From 30,000 foot strategy to practical and actionable tactics, this presentation will provide attendees with a framework for optimizing their digital communications to better attract, engage and inspire communities to take action. We hope to see you all at SMC Chicago’s event next week in Chicago. Also, keep an eye out for tweets from TopRank Online Marketing CEO Lee Odden (@leeodden) and TopRank Online Marketing (@toprank).